Produced the Portrait of a Collegiate Graduate and the Portrait of a Collegiate Teacher to serve as visual guides for learning and instruction. Completed a comprehensive mapping initiative that articulates our content, skills and assessment at each grade level and aligns our curriculum across all disciplines and grade levels. Produced curriculum guides for Lower School and Middle School. 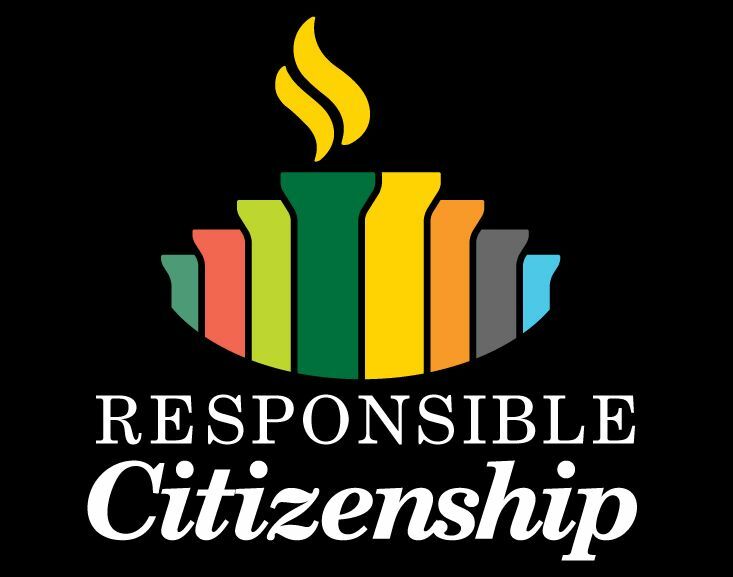 Developed a comprehensive JK-12 Responsible Citizenship curriculum that incorporates the eight pillars: Economic Literacy, Entrepreneurship, Service Learning, Civic Engagement, Inclusion, Global Engagement, Sustainability and Ethics. Created innovative Capstone experiences at 4th, 8th and 12th Grade that support collaborative learning, leadership development, experiential learning, design thinking and public sharing/presentations. Expanded our JK-12 STEAM curriculum and opportunities to include coding, engineering and robotics. Provided cutting-edge professional development opportunities for faculty in inquiry-based learning and in mind, brain and education science research. Completed the renovation and expansion of McFall Hall. Completed the renovation and expansion of Oates Theater. Renovated the Academic Commons and South Science Building to add more classrooms. Completed the renovation of Seal Athletic Center, including adding a second dance studio. Completed the Outdoor Pavilion and classroom on our Robins Campus and the Stephen P. Adamson Jr. ‘92 Ropes Course (launching in October 2018) on our Mooreland Campus. Developed and implemented an inflation-based tuition pricing strategy, providing more predictability for our families. Completed comprehensive campus safety and security audits that resulted in our implementing key recommendations, including adding keyless entry to all school buildings, adding a second Henrico Police Department officer on campus during the day, adopting a best practice Emergency Operations Plan, installing an electronic visitors management system and providing ongoing training for faculty and staff. Developed a comprehensive risk management system and process that includes the establishment of an internal risk management team with representatives from all areas of the School. Completed an independent cyber security audit, implementing best practices highlighted in our assessment. Completed a comprehensive review of human resources practices related to attracting, hiring, developing and retaining the very best faculty and staff; in the process of implementing best practices outlined in study. Also began implementing a JK-12 faculty growth and evaluation process. Completed the merger of key enterprise-wide databases. Established a successful Junior Kindergarten program, secured record enrollment for Grades JK-12 while reducing class sizes in several grade levels and welcomed the most diverse student enrollment in the School’s history. Completed a $10 million capital fundraising effort and attracted $4 million toward a $10 million endowment goal. Developed a marketing plan to better reflect evolving Richmond-area demographics. 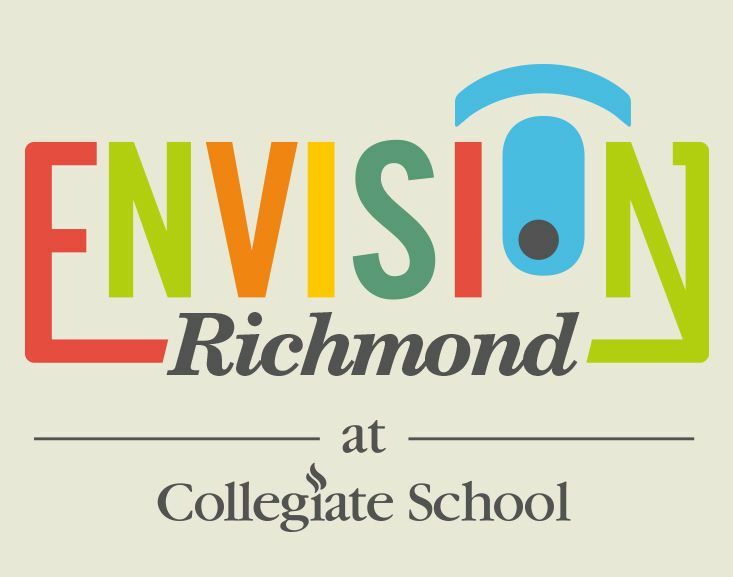 Redesigned the School’s website and major publications; developed social media plan to help better tell our story both within the Collegiate community and in the broader Richmond community. Expanded and established key community partnerships to reinforce our commitment to the broader Richmond community. Integrating the traits identified in the Portrait of a Graduate into the JK-12 curriculum. Implementing a plan for the assessment of demonstrations of learning in the 4th, 8th and 12th Grade Capstones. Reviewing and updating JK-12 protocols for identifying, assessing and serving students who require additional academic support to ensure a consistent and developmentally appropriate experience for students in each division. Implementing a new structure for the JK-12 wellness curriculum that focuses on the areas of social/emotional wellness, physical wellness, intellectual wellness and prevention. Exploring ways to support students interested in pursuing greater depth and specialization in the arts. Providing additional professional development opportunities focused on mind, brain and science education for all faculty. Researching, recommending and implementing ways to expand STEAM-related programming in the Middle and Upper Schools, particularly in the areas of computational thinking and engineering. Introducing additional robotics opportunities in the Lower School. Please find as part of this correspondence a digital version of the Class of 2018 College Admission Report. This annual report summarizes in significant detail our college admission results from the 2017-18 school year. We remain proud of our students’ accomplishments and we congratulate the Class of 2018 for continuing Collegiate’s long history of excellent college placement. I recently came across this quote, and for me, it captures well our School’s relentless pursuit of excellence. This pursuit is a tradition that has defined who we are for more than 100 years. 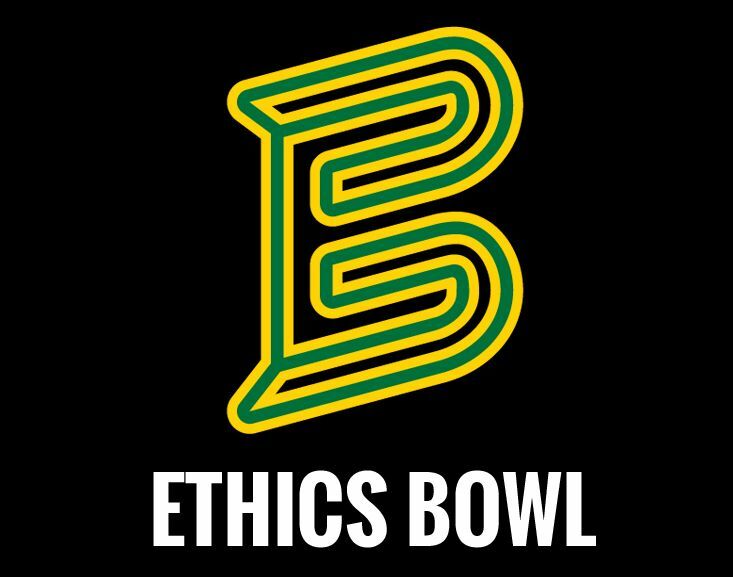 I remain proud that it is a tradition that continues and one that will define us for the next 100 years. I’m looking forward to an exciting and productive school year and to partnering with you and your student/s to make 2018-19 memorable and meaningful. 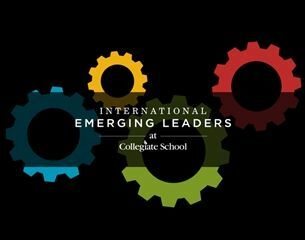 As always, I thank you for your continued support of and commitment to Collegiate School.